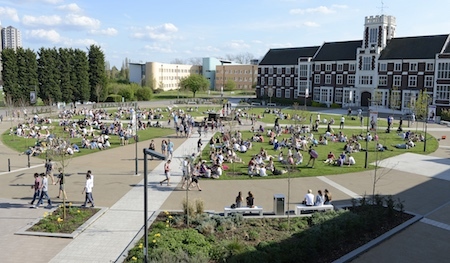 Ranked 4th in the 2019 Guardian University League Table, Loughborough University is a Top-5 UK university and offers a mix of excellent facilities and opportunities - all on a stunning 438 acre single-site campus. 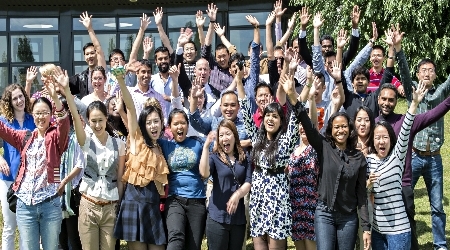 Bringing together 17,000 students and staff from over 100 different countries, there is a strong sense of community and a real buzz – just what you would expect from a university that continues to be so popular in national and international student polls. 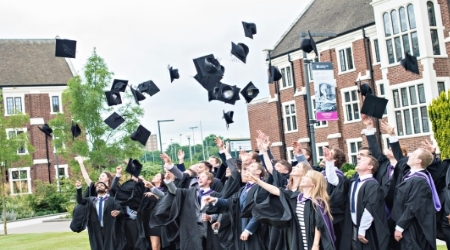 Loughborough University was awarded Gold in the Teaching Excellence Framework (HEFCE 2017) and is the only university to have been voted England's Best Student Experience for six consecutive years in the Times Higher Education league table. 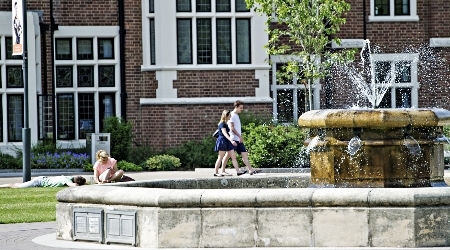 Loughborough University has been recently ranked 7th in the 2019 Guardian University League Table. 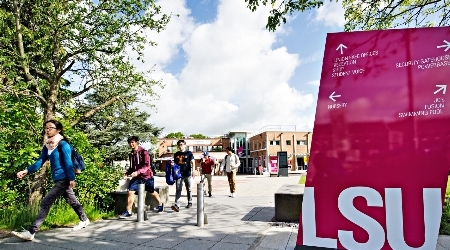 Loughborough University’s School of Business and Economics is recognised as an international global leader. 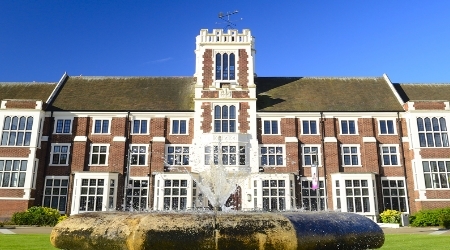 Placed firmly in the elite business schools to hold AACSB, EQUIS and AMBA accreditation, it is consistently ranked as a Top-10 UK business school by national league tables. 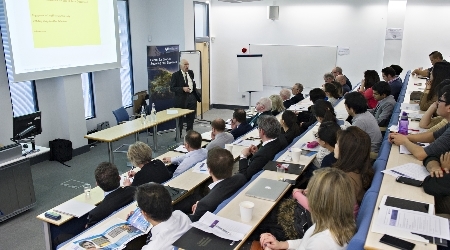 The School of Business and Economics is well-known for having strong links with industry. 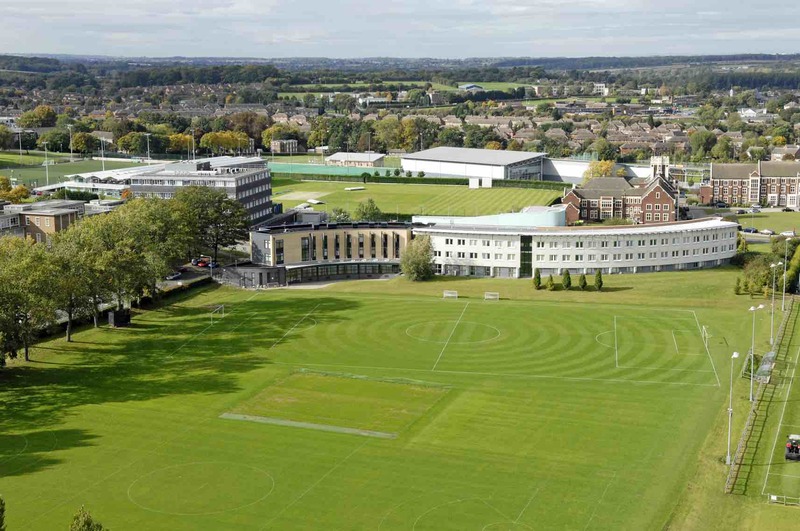 The School’s corporate clients include Rolls-Royce and Ferrari, and professional placement opportunities for students are with top companies such as Microsoft, GSK and Toyota. 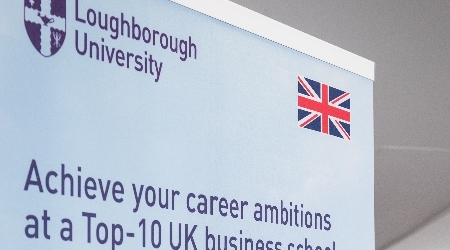 As a result, Loughborough is among the best universities for graduate employment, with 96% of the School of Business and Economics’ 2015 UK/EU postgraduate students in work or further study six months after graduating (Destinations of Leavers from Higher Education Survey, 2015). 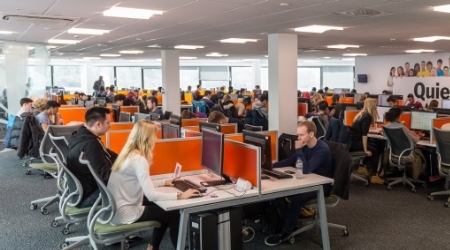 The School’s postgraduates have gone on to work with a wide range of global companies, including British Airways, Jaguar Land Rover, KPMG and Deloitte. 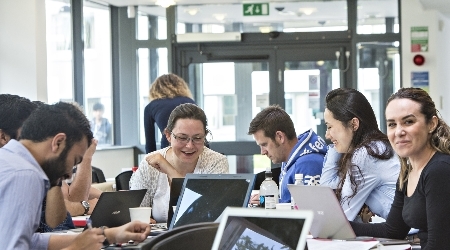 The School of Business and Economics works closely with the Glendonbrook Institute for Enterprise Development, providing its postgraduate researchers with a workshop series entitled ‘The Enterprise researcher’. 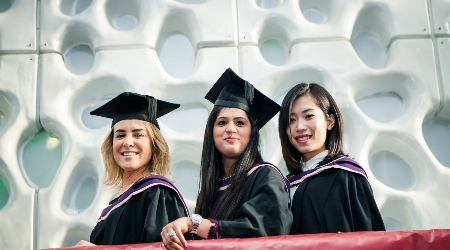 Postgraduate taught business students receive modules based on skills in business and entrepreneurship and also have an opportunity to engage with a wide range of extra curricular enterprise activities on campus. 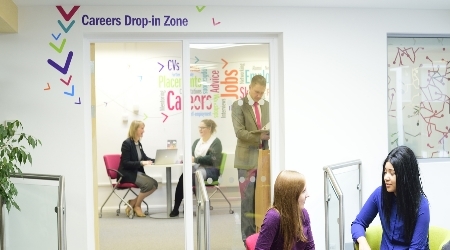 These include networking events, business planning competitions and outstanding support services for anyone with business ideas who wishes to create and grow their company with confidence and support. 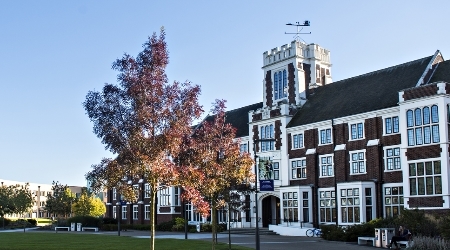 Loughborough has always been at the forefront of engineering and technology, but has strengths in many other areas including; sport and sports technology, art and design, business studies, the sciences, social sciences, and the humanities. 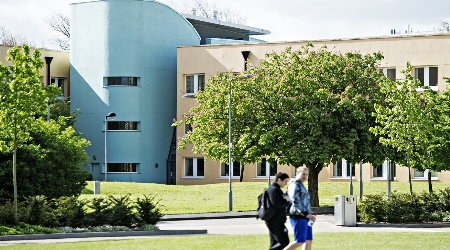 School of Business and Economics at Loughborough University is top-ten in UK for Business, Economics, Marketing and Management, Information Management, Accounting and Finance. 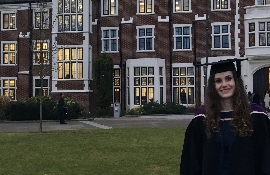 Also, Loughborough has been outstandingly successful in receiving a total of seven prestigious Queen’s Anniversary Prizes for Higher and Further Education. They are awarded biennially, in recognition of work carried out by universities and colleges which is judged to be of outstanding excellence. 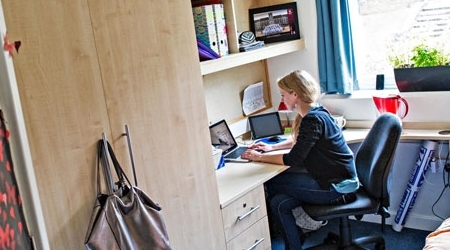 By providing your details you are consenting to Loughborough University sending you information about the university that is relevant to your interests, such as: courses and subjects, events, funding, student life, accommodation and careers. 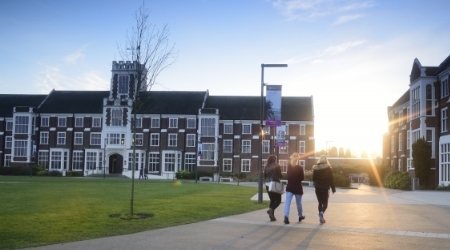 Loughborough University will never sell, rent, or give away your data for third-party marketing, however they may work with partner organisations to send you relevant information about Loughborough University. 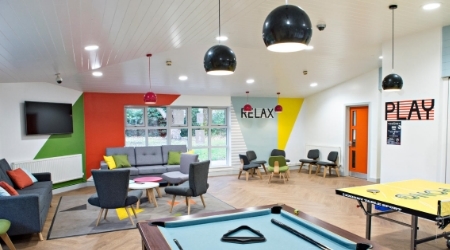 Just 90 mins from London, Loughborough’s central UK location and superb transport links by road and rail also ensure nearby cities such as Leicester, Nottingham and Birmingham are all within easy reach. 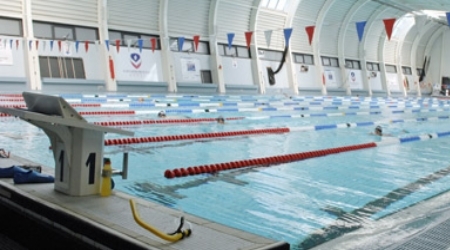 The town’s railway station is also situated on the East Midlands train line offering regular services between Sheffield and London St Pancras International station. 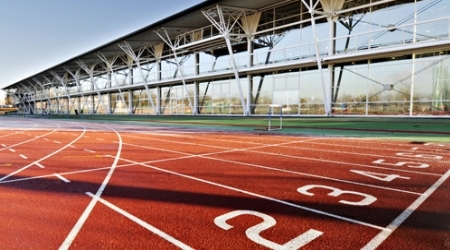 East Midlands Airport is only 15 minutes away and easily reached by the 24/7 bus service from Loughborough.